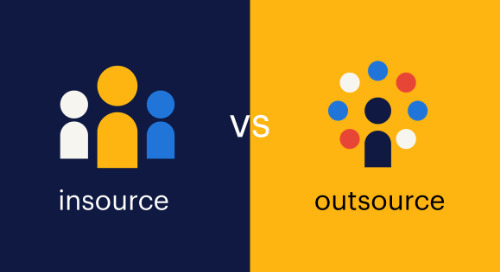 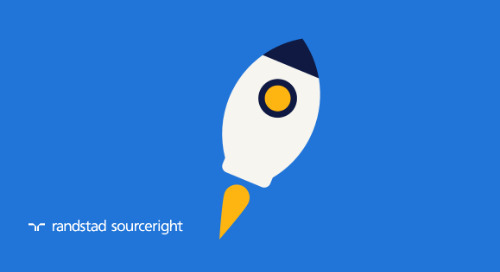 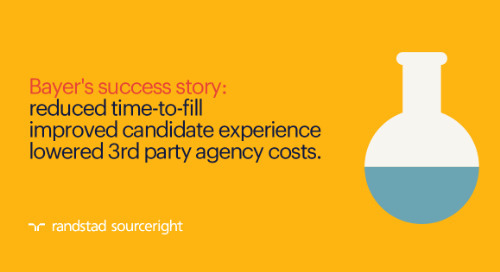 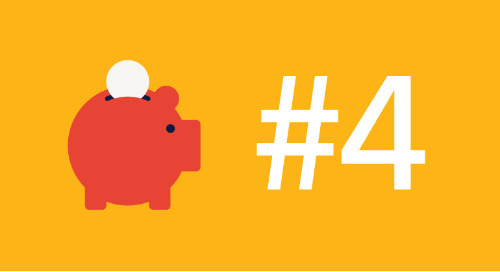 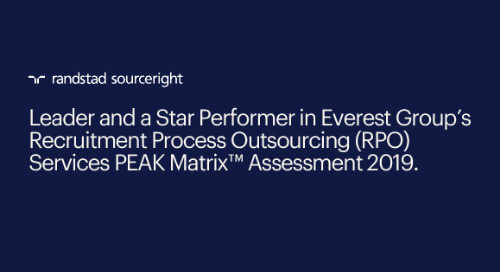 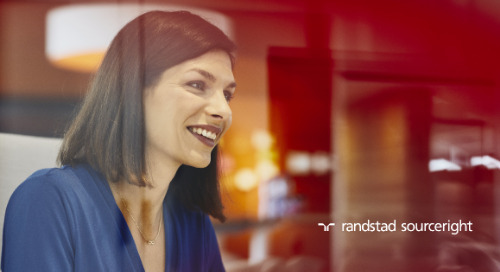 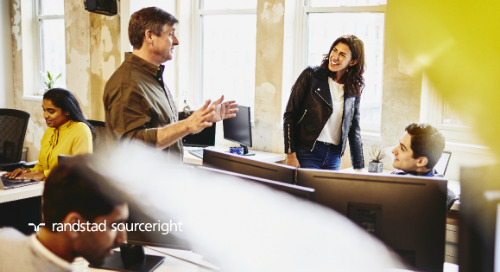 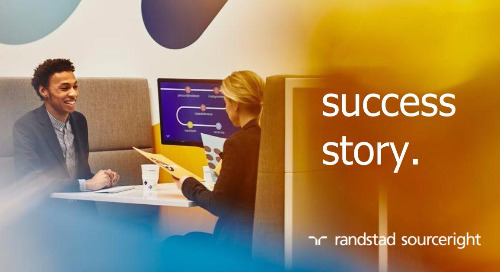 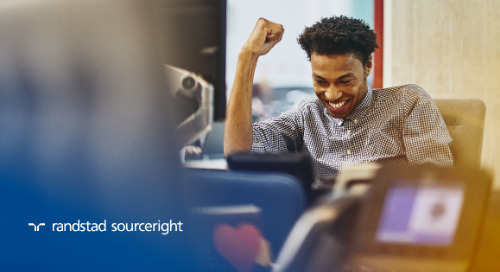 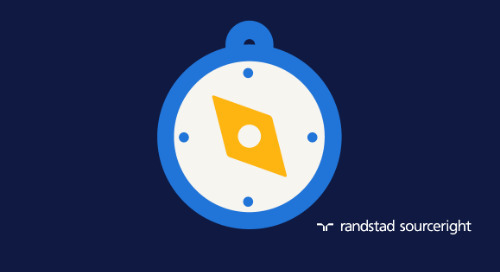 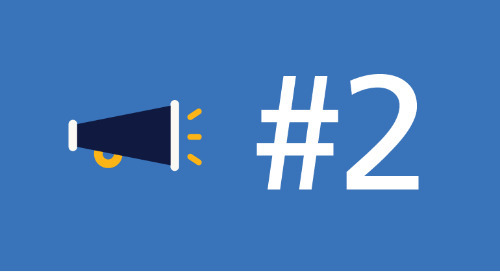 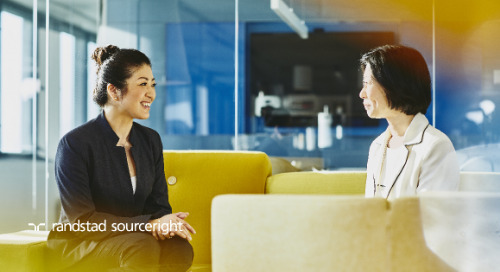 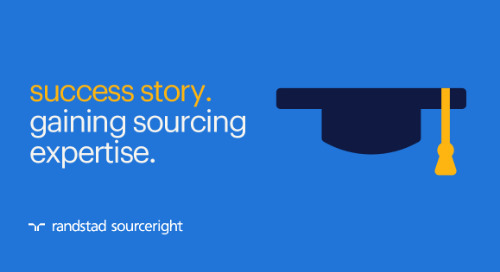 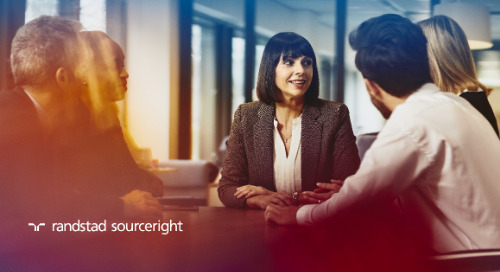 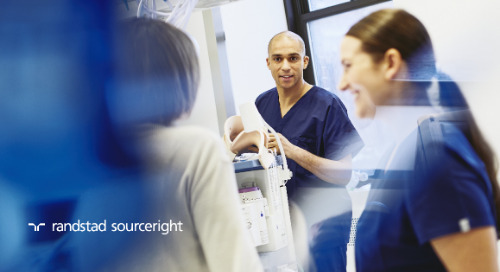 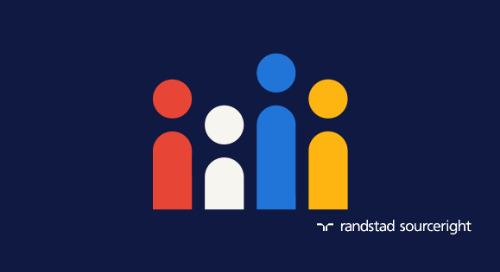 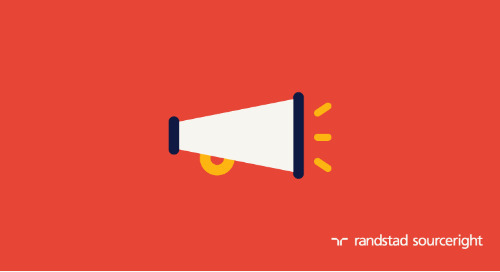 Home » Randstad Sourceright Insights » trend three: improving talent quality. 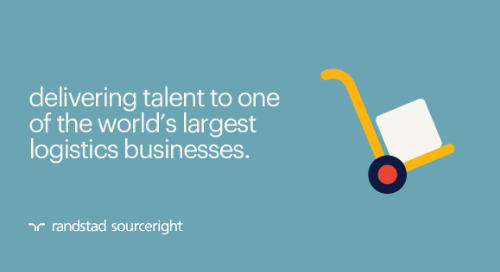 improving talent quality becomes priority. 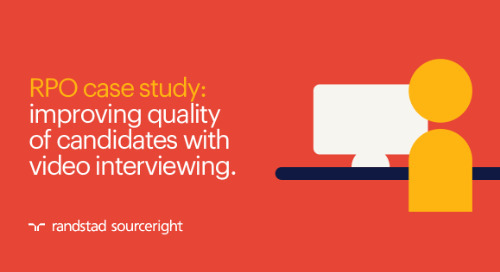 Are your company's expectations of talent continually increasing?